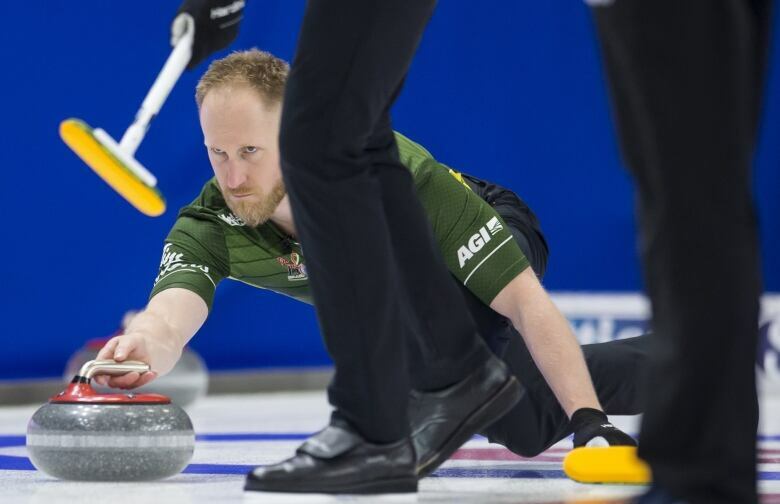 The four remaining teams at this year's Brier are probably exactly who many fans would have expected to be there fighting for the 2019 championship title. BRANDON, Man. 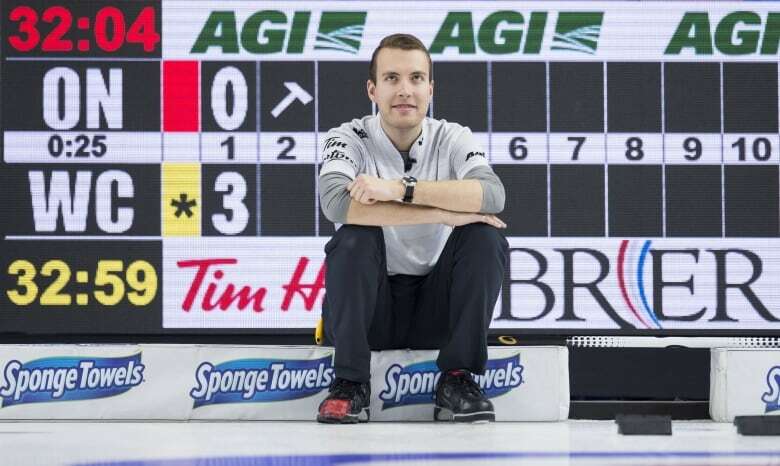 — The four remaining teams at this year's Brier are probably exactly who many fans would have expected to be there fighting for the 2019 championship title. 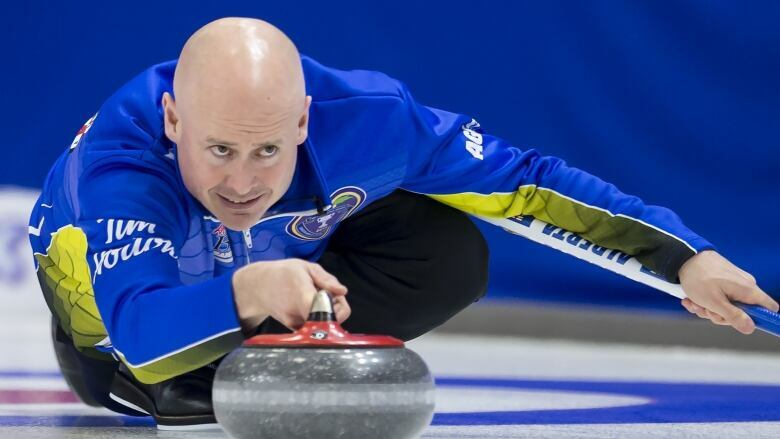 Kevin Koe's Alberta rink, Northern Ontario's Team Jacobs, Canada's Team Gushue and Brendan Bottcher's Edmonton rink are all that's left at this year's Brier. How they've all gotten to this point is full of dramatic plot twists and heart-stopping finishes. Take for instance Kevin Koe and his nearly running out of time last-rock heroics throughout the week. On three different occasions Koe's clock ticked below a minute with the game on the line. And in every situation the skip who prides himself on coming through in the clutch did just that. Koe made a hit for three against Manitoba with his final rock to win — that time he had just 41 seconds left on the clock. The night earlier he delivered a last-rock winner against Bottcher with just 13 seconds left. And then there was the sensational angle runback Koe made on Monday night against Gushue with just nine seconds left on the clock. "I don't know what to tell you. I'd love to be winning by a lot of points and have a lot of time but it seems every game this week has been a grind," Koe said. The Alberta skip seems to excel under the time constraints and he knows it too. "I don't think I've missed a last rock when we've been short on time. It's just not too easy on our fans," Koe said. "Sometimes we play our best when we don't have to think too much." For the team's new third, B.J. Neufeld, the clock ticking down is nothing new. "It's a lot of fun. Kevin is one of the best to ever play the game and it's fun being on that end of it as opposed to being the team to watch it happen," Neufeld said. "With Mike [McEwen], my previous team, we were low on time quite a bit." Now Koe is hoping he hasn't used up all of his last-second magic when the games ramp up in pressure. It'll be Koe versus Jacobs in the 1 vs. 2 playoff game Saturday night. 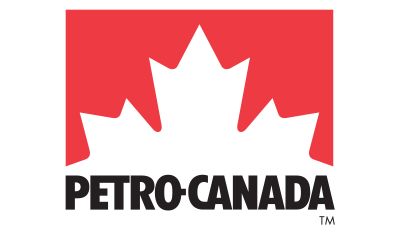 The winner moves into Sunday's Brier final while the loser will play the winner of Gushue vs. Bottcher that is scheduled for earlier Saturday afternoon. This is Koe's seventh Brier appearance — in the previous six he's made it to the final five times. "I think it's fun and you want to be playing in games like this that mean a lot. I've curled a long time and those are the challenging ones to see how you'll perform." He's also trying to become only the fourth skip ever to win four Brier titles. Bottcher has provided some brilliance throughout the week too. Down 5-0 after four ends to Manitoba, Bottcher and company started their rally by scoring three in the fifth and stealing three in the sixth. They would ultimately win an extra-end thriller that was no question the turning point at the Brier for their team. 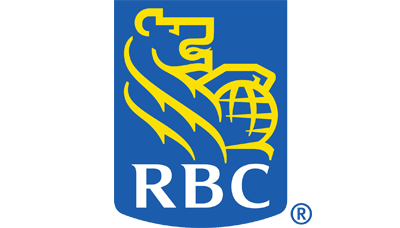 Now the Edmonton wild-card team will go up against two-time defending champion Gushue in the 3 vs. 4 game, which Gushue has never won. He's lost on four previous occasions — in 2004, 2009, 2010 and most recently, 2013. It's also a rematch of last year's Brier final when Gushue drew to the button to win his second straight title. 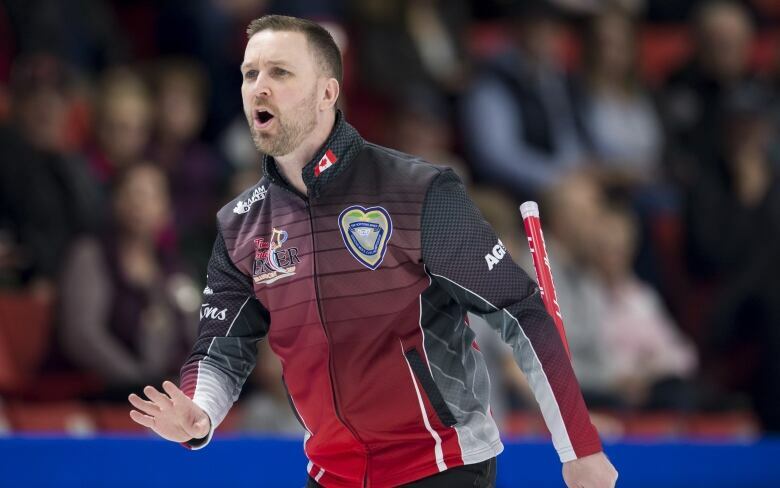 Gushue has battled through a number of games this week — nothing has been easy for the Newfoundland and Labrador team. Last year they cruised to a Brier title, losing only one game, but if they're going to do it again they'll have to take the long road to glory. 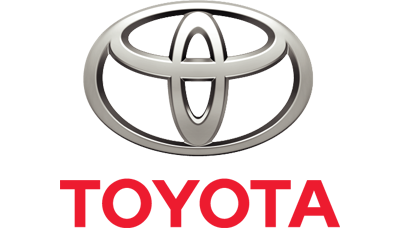 In Gushue's previous two championship wins his team has avoided having to play the extra playoff game. Now they'll meet Bottcher in this sudden death playoff game with the winner advancing to the semifinal on Sunday against the loser of the Koe vs. Jacobs game.